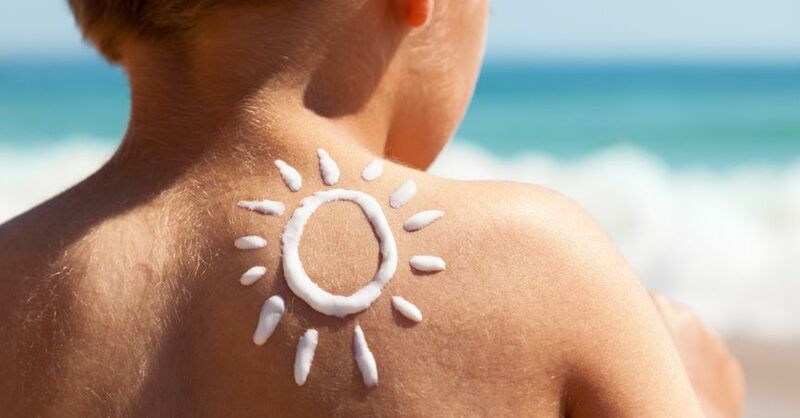 A significant proportion of parents have never used sun protection on their kids, a study has found. 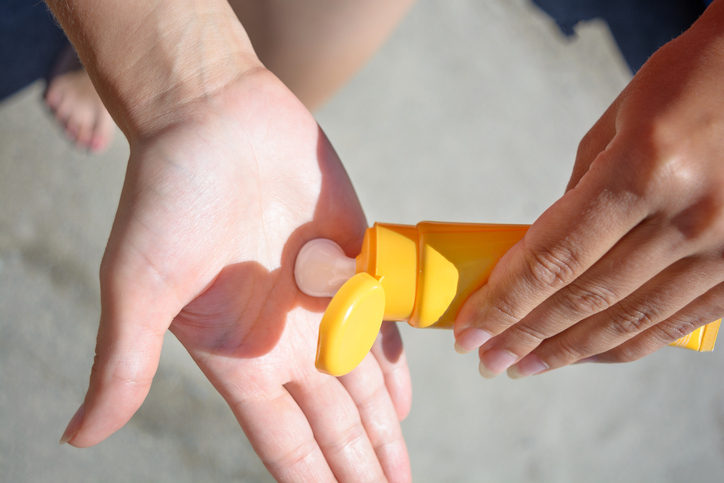 One in ten parents in a UK survey said that they couldn't recall a time when they had put sun cream on their child. Of these, one in three said that they simply didn’t think the child’s skin needed it. A quarter of the parents in the survey reported that they didn't think the sun in the UK is strong enough to need sun cream. One in five meanwhile believed that the sun cannot cause harm to skin on overcast days. Despite this, almost half of respondents said that their child had been sunburnt in the past. Of those whose kids had been burnt, a third admitted that they were unprepared for sunny weather when it happened while three in ten said that they had forgotten to reapply SPF throughout the day. On the other hand, half of parents said they put sun cream on their children every day during the hottest months of the year. The survey was carried out by OnePoll.com for Garnier. Garnier UKI’s general manager, Charlotte Blanchard, acknowledged that parents have a lot on their plates but stressed that using SPF is crucial for their health. "As role models, we need parents and teachers to set an example for their children about how important sun protection is, during the school day and elsewhere. “Yet this poll has found a host of reasons why it’s not happening." In Ireland, it's estimated that 11,000 people are diagnosed with skin cancer each year. According to the Irish Cancer Society, getting burnt as a child can increase the risk of melanoma, a form of skin cancer, later in life. As well as liberally applying sun cream and reapplying throughout the day, it recommends that parents make sure kids have sun hats and sun glasses and are kept out in the shade during the strongest hours of sun between 11am and 3pm. Babies should be kept out of direct sunlight as much as possible.